Lainos graced us with three releases in the 2016 season. Comatose was a continuation of his exploratory style, further expanding the world of Sacrament. Urotsuki 2 took the broad architecture and texture experiments of his Urotsuki trilogy and folded it into the mythology of the Object series. 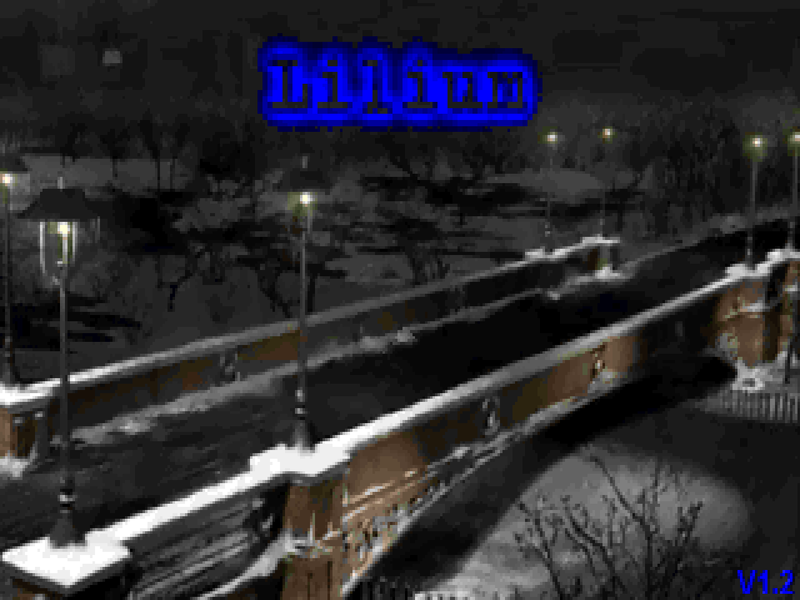 Lilium has something from both but belongs to neither. It is not an invitation to explore one of Lainos's very personal worlds but rather a chance to share in something intensely personal. Granted, it's still a Doom II level, a MAP01 replacement for a limit-removing port that can play .OGG files. As always, pr-boom+ is recommended by the author and I concur since pointing yourself toward the park crushed my framerate in ZDoom. You don't maintain the /idgames archives for eighteen years, marshal the Doom community's longest-lived and most productive authorship collective, and found what became the de-facto standard for "advanced" source port features without getting some kind of a send-off. While we were fortunate enough to pass him the Espi award in 2014 it wasn't until he died in 2015 that community members attempted to pay their respects in a more familiar format. 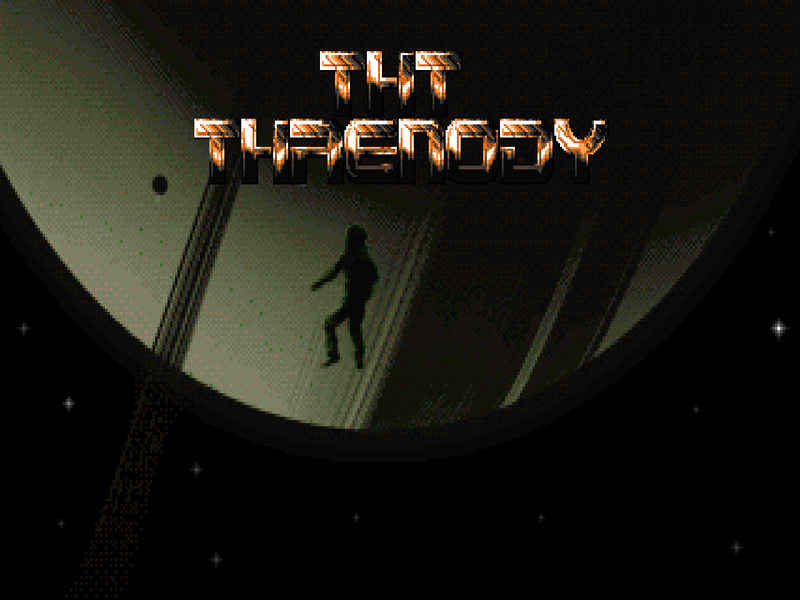 The end result of the Ty Halderman Tribute Project: Threnody, a 20-level megaWAD for Boom released in 2016. 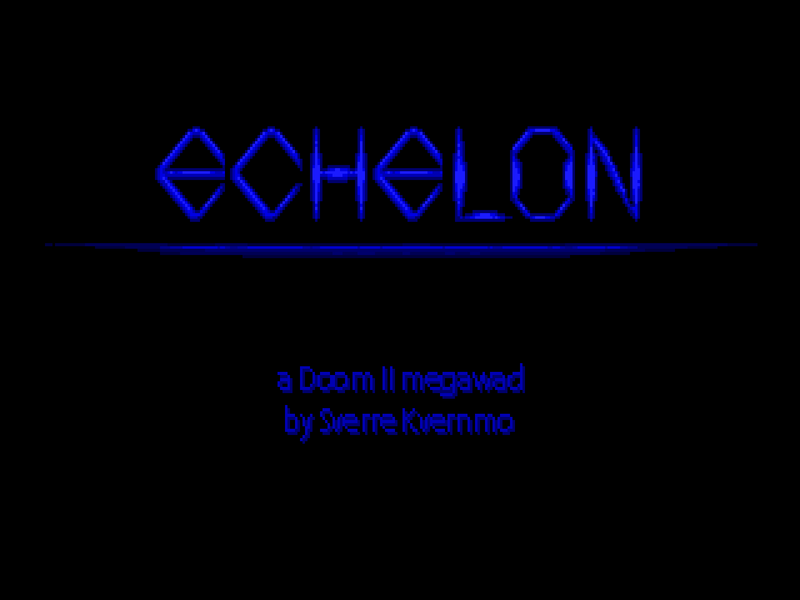 Sverre Kvernmo has an authorship career that began with his Cabal series, split between solo releases and the Master Levels for Doom II, and seemed to end on the first edition of ETERNAL, authoring among other things the enormous, intricate MAP12, "Darkdome". He went full in to game development but never truly left the fold, peeking in every now and then. Sverre returned in 2013 with the visually striking Plasmaplant and at some point began his PAR project. PAR was to be a Doom II megaWAD whose casual 100% completion durations could be accomplished within the original par times as set by John Romero. The restriction must have lost its lustre, though, and what was once PAR evolved into Echelon. Paul has a listing of pretty much all of his PWADs on his homepage, www.paulcorfiatis.com, including the jokewads he has just about disowned. 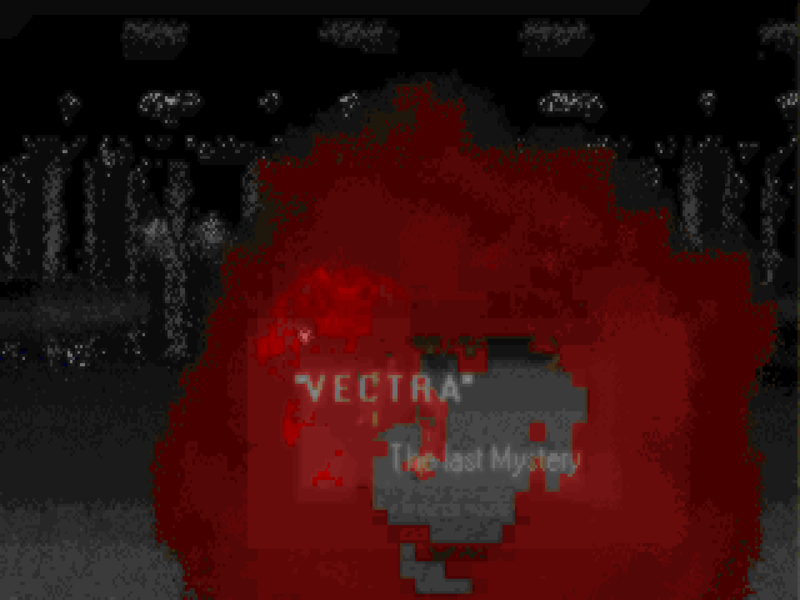 Vectra is not among them, and after playing it, I can see why. 1999 was a pretty busy year for Paul, kicking out The Twilight Zone II: Final Dreams as well as releasing Death Tormention and its sequel, plus a bunch of other little scraps. 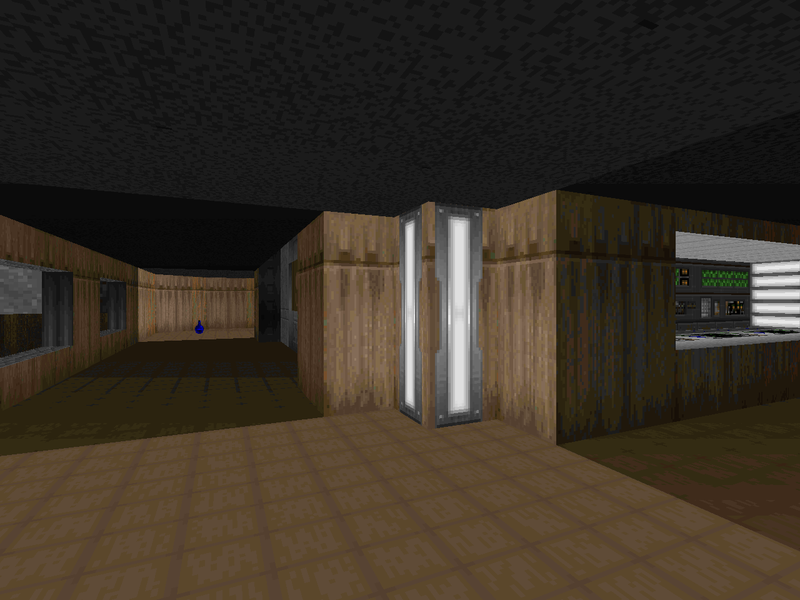 Vectra is... a MAP01 replacement for Doom II. While I suspected that PC_WOLF's sky was Star Wars-related, there is no question about this one's, since it's spelled out in a comparatively extensive backstory. Before embarking on Simply Phobos in 2004, Paul Corfiatis was no stranger to kickin' out the love for KDitD-themed maps. Some of these ended up in The Twilight Zone and TWZONE2 megaWADs but this map marks Paul's first standalone Romeroian excursion. Toxin Refinery is an imaginatively-titled remake of the original Doom's E1M3, released in 1999 along with a bunch of other odds and sods. Like a "Bad Dream" it also has a secret level for the hidden exit - more fun in the Martian sun. I'm guessing that the bonus entry's name is "Magna" since it's written into the map's geometry. I grew up playing Wolfenstein 3D and while I'm not against retreading that worn path it's not something I look for in Doom II levels. There are some who can't get enough of it, though. Paul Corfiatis continues to cram Wolf3D-themed maps into his work as late as 2015; back in '97, he was doing the same thing with his his brother Joe. 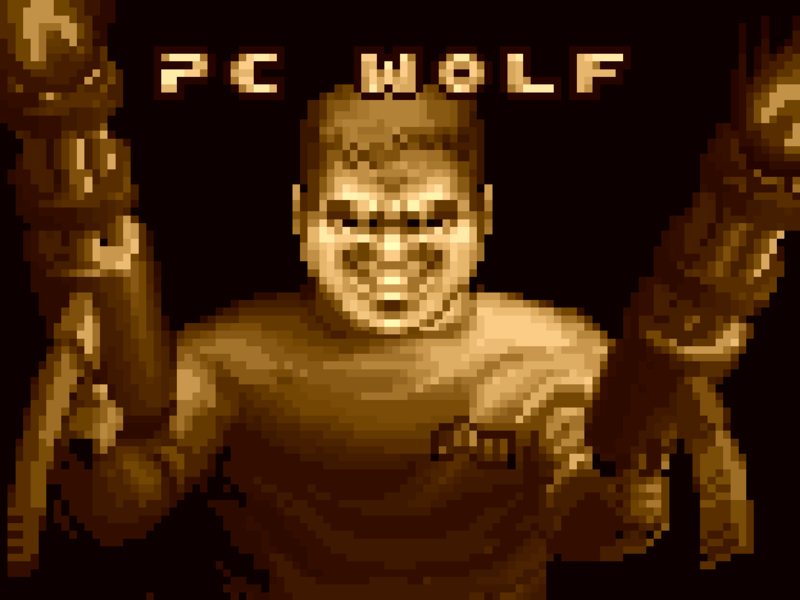 PC_WOLF is a collection of what pcorf calls his sibling's best levels - MAP01-04 - and two that Paul hadn't yet shown to the world. Released in 1999, this six map episode will probably find favor with a select few Doomers who, like Paul, enjoy slaying SS Nazis in boxy rooms ad nauseum.